Cybermax Solution offers customized product & app development services that are both high quality and cost effective. Our offshore web development caters to a global clientele. Our experienced software engineers are proficient in cutting-edge technologies and ensure that we create software apps that are fully tailored to meet your unique enterprise needs with unrivalled velocity, efficacy. We help businesses gain a competitive edge by creating robust apps that embrace top notch development processes like DevOps and Agile. We have years of experience crafting elegant solutions to problems faced by industries. 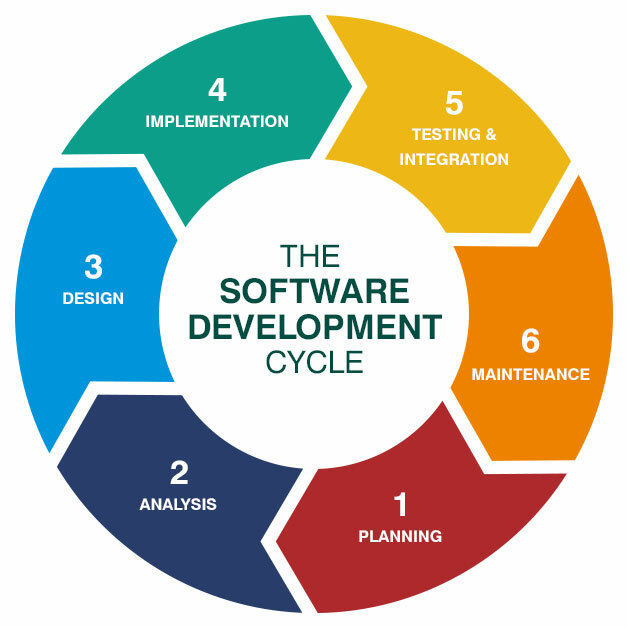 Our software engineers are engaged in deploying open source solutions that best fit your business needs and strategy. We customize open source applications for a custom fit, tweak functionality that serves your enterprise needs better. Do you have legacy systems that need urgent upgrading?. These systems almost never seem to get the kind of attention that they require, don't worry, we offer refactoring services, that will assist you to migrate these to newer platforms without any hassles. Thrive on complex & challenging projects. Have years of experience working on various domains and on different platforms. Are a cross-disciplined team of specialists under one roof, from user experience and design to CSS, devops and QA. Our developers can enhance existing projects or handle a project from wireframing through design,UI ,backend development to deployment. Our engineers use cutting edge technology & best practices to create custom applications that increase user engagement.